This is our Boys Pristine White shortall Outfit, charming right? The shortall has a panel of white smocking under a neat, diamond floss design. Buttoning on and off at the shoulders and the inseem of the shortall, this outfit is perfect for an easy on and off. 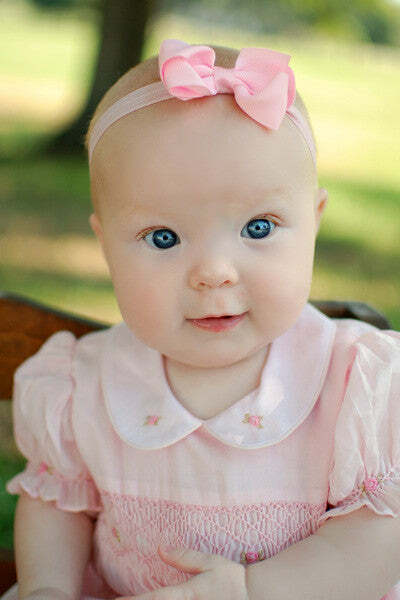 With shirt included and material made of 100% Cotton, can you already see your little angel in this adorable outfit?